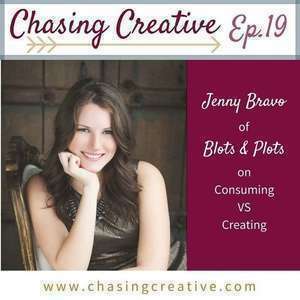 Jenny Bravo is the self-published author of These Are the Moments and the blogger behind Blots and Plots, a motivational blog for readers and writers. 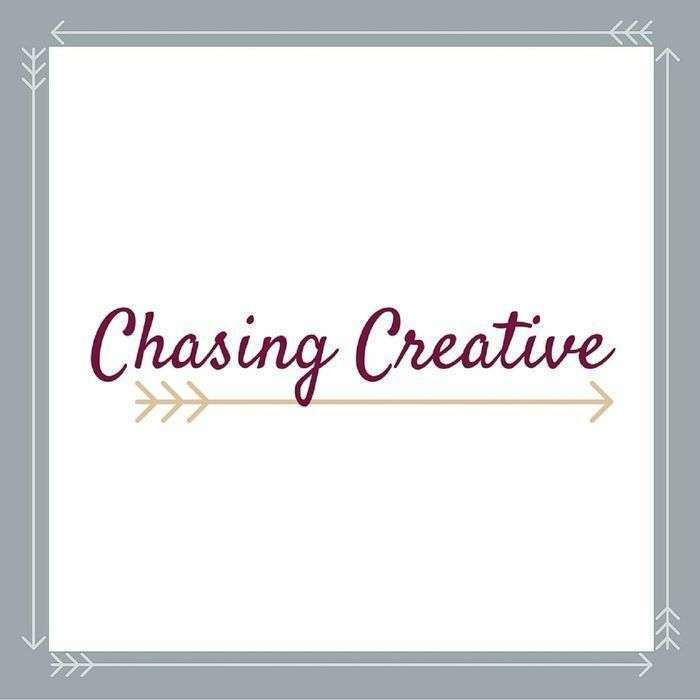 We're chatting with Jenny about being intentional with your time, balancing creation with consumption, building the dreaded author platform, and crappy first drafts. 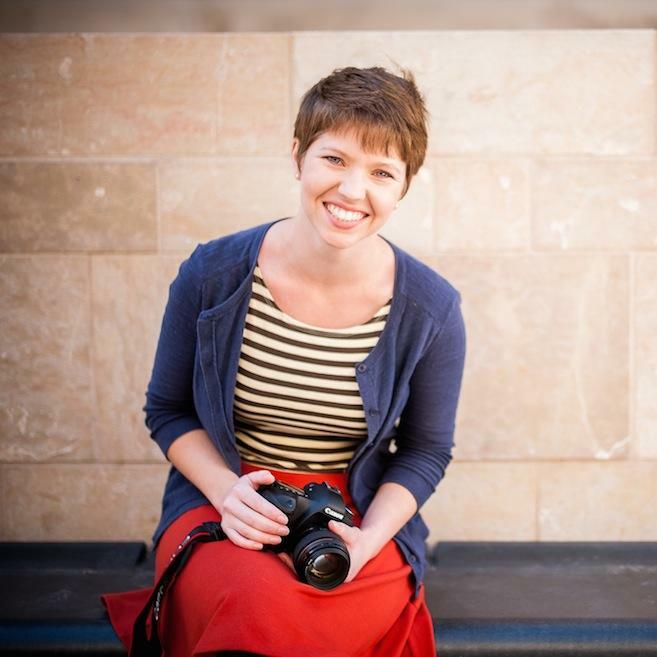 Check out Jenny's website, Blots and Plots, for plenty of writing resources. Don't forget to download your free book at Jenny Bravo Books! You can also catch Jenny on Twitter and Instagram.